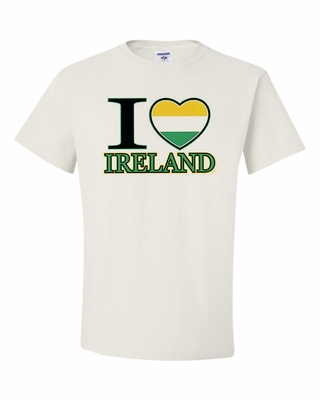 Show your love for your country with our I "Heart" Ireland t-shirts and sweatshirts. We have many colors and styles for everyone. 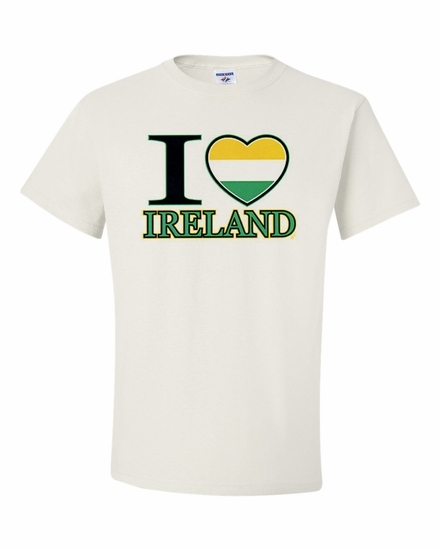 Remember� you found the I "Heart" Ireland Shirts at TShirtHub.com, where high quality came at a low price.